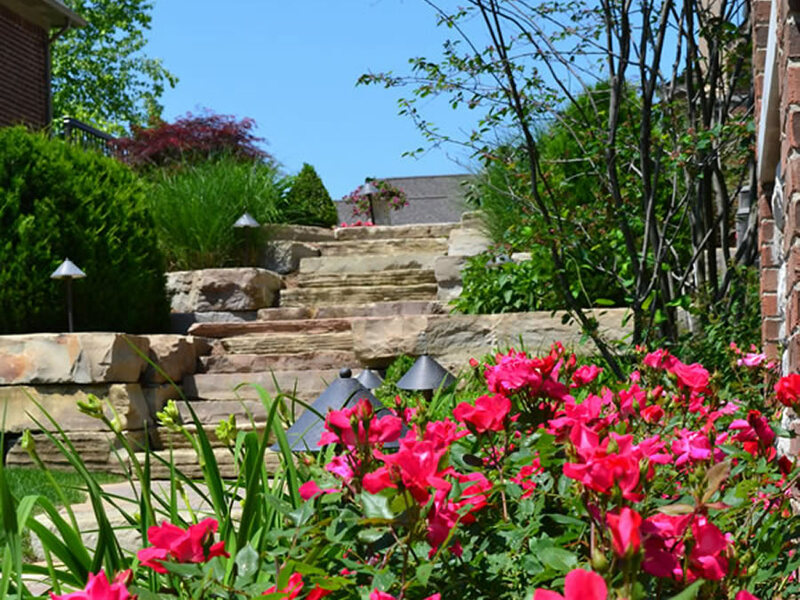 When you hire a reliable landscape design company, retaining walls are built using high-quality, attractive materials and are built to last for a very long time. Although they are an investment up front, they can help you to save money in the long run if your residential or commercial property deals with sloping and drainage issues. These landscape problems can wreck havoc on your lawn and in your gardens and can cost you big bucks to replace anything that has been damaged. Many home improvements will boost the value of your property while improving the appearance of something, and a retaining wall is no exception. If you have to install a retaining wall to correct landscaping issues on your property as recommended by a landscaping professional, then you don’t have to worry about an eye sore on your lawn. They can be made from a variety of materials and customized to be something you truly like. 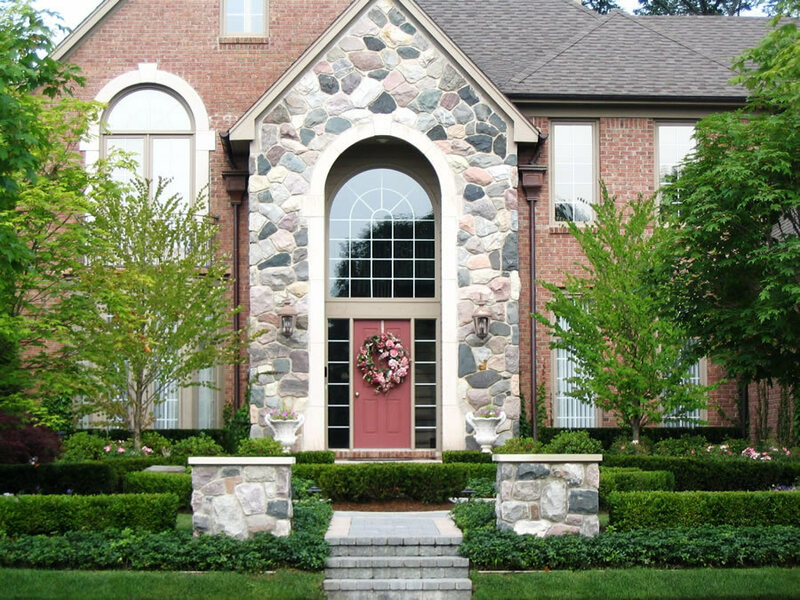 Not only are they useful, but retaining walls can actually boost the aesthetic of your yard. As mentioned above, there are many materials that can be used to construct a retaining wall and you can have your pick of the one you like the most. You can have one built using rocks and elegant stones, but you can also have one constructed using a stone-filled mesh fit into a specific shape, or a dry stack wall which is made from stones without mortar so it can be moved. 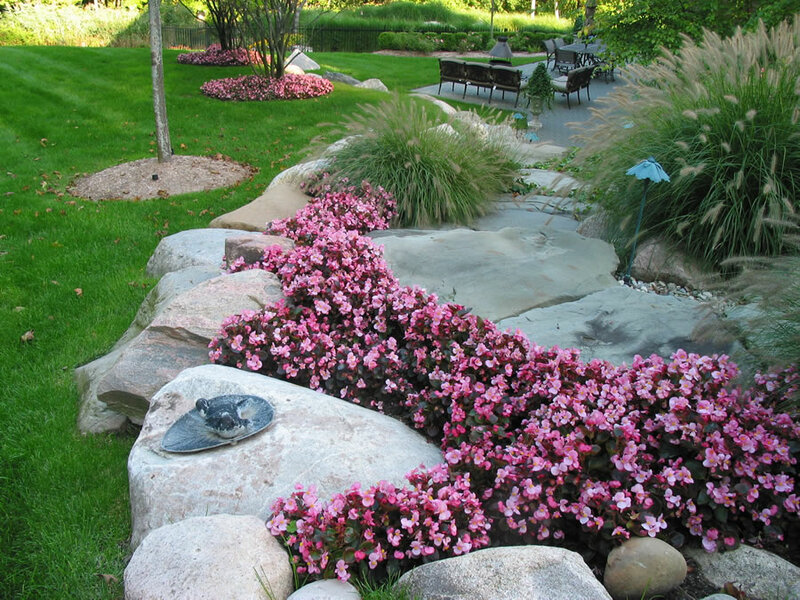 Speak with a landscape design professional to learn more about your many options. Retaining walls are very low maintenance and won’t need much done to them once they are built. 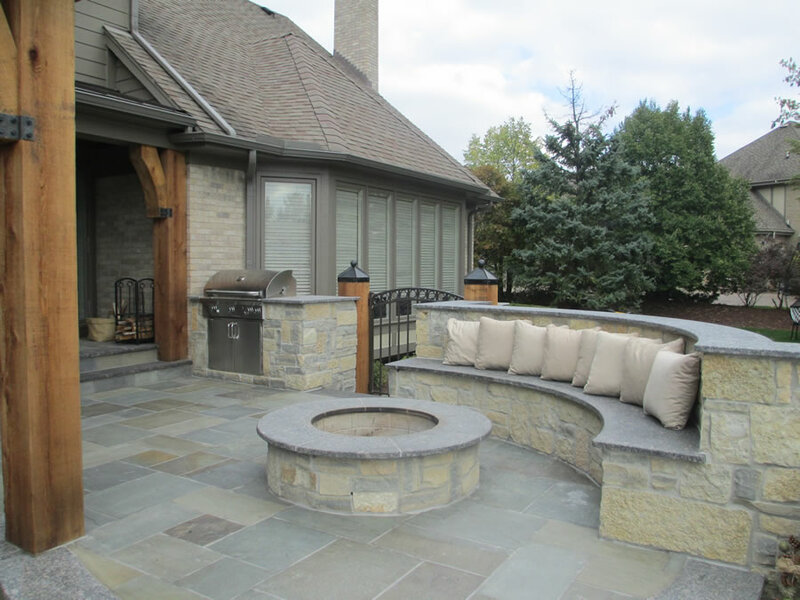 Unless you have a dry stack wall that you plan on moving eventually, you can forget your retaining wall is even there, or, you can enjoy the aesthetic of the elegant stone material. The hard materials retaining walls are made from are meant to withstand harsh weather and sun damage, so they don’t require any reworking to keep them looking nice and functioning. Although retaining walls can be built using a number of attractive materials, they are highly functional and practical. As long as it’s built properly, a retaining wall can withstand tons of weight and can hold back earth and water for decades without any issues. You can use them to create space-saving vertical gardens, divide a yard for recreational purposes, or to correct a drainage issue. For those who are environmentally conscious, you can have a retaining wall built using eco-friendly methods. An eco-friendly retaining wall is built using 50% less concrete than traditional walls and results in less destruction to the natural elements in your yard when it’s being installed. Eco-friendly retaining walls are just as durable, attractive, and affordable as traditional walls, but one benefit to them is that they are built faster than their alternative. Adding a retaining wall to your residential or commercial property is a beautiful, simple, durable, and functional way to correct many of your landscaping issues while providing some lovely balance and contrast amongst your greenery. 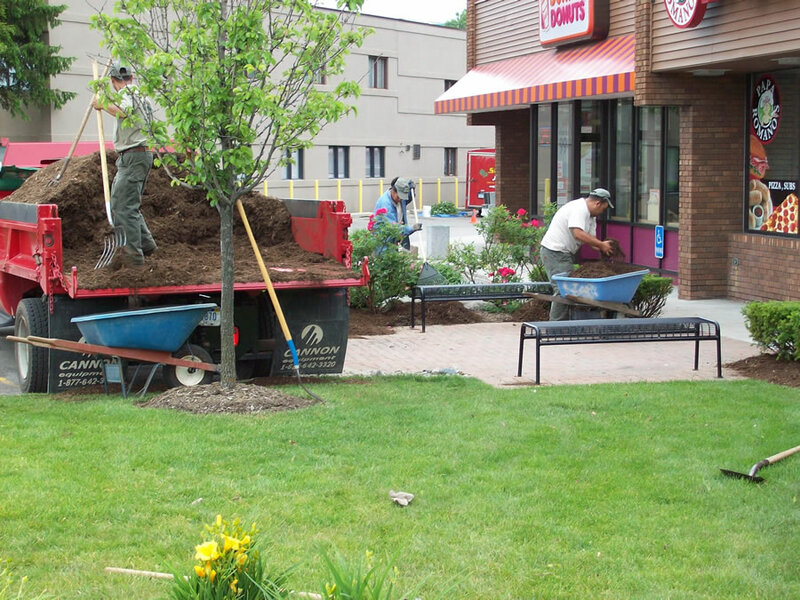 Contact us at Sinicori Landscaping to get started! We can be reached at 248-651-5400.